If you’re an enterprise-level organization in manufacturing, construction engineering or building services, we offer a number of metal recycling services to simplify your workday and support your environmental goals. If you’re operating a small- to medium-sized business in any sector that generates scrap metal, we want to be your metal recycling partner. Count on us to weigh your scrap metal accurately, value your time and treat you with respect. If you want to remove old items from your home, do something good for the planet and earn some extra cash, visit one of our two Winnipeg locations. 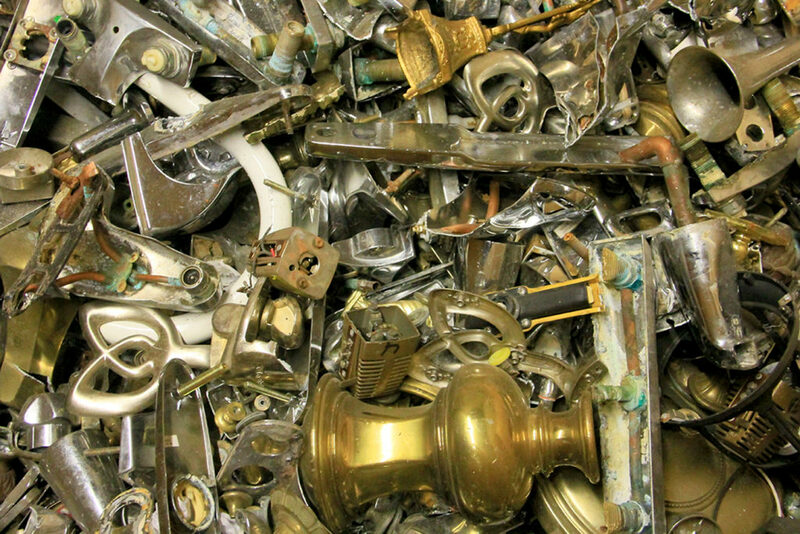 Our goal is to make it easy for everyone to recycle scrap metal from their homes and yards. 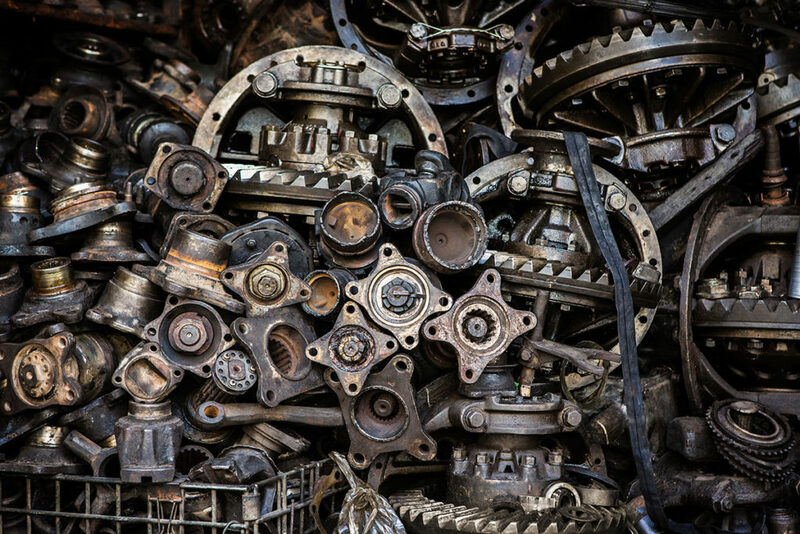 If you’ve got a scrap yard, auto parts yard or farm site that needs an overhaul, we’ve got the equipment and staff to clear it. Our off-site processing unit makes a complete site cleanup possible. We come in, clean up and leave no trace behind us. Learn how we can work together.